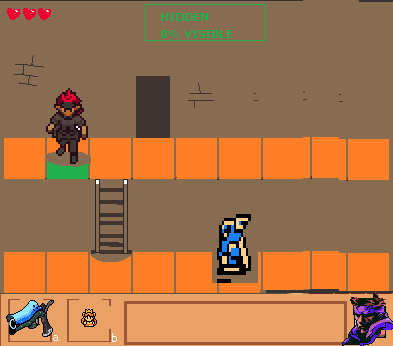 Basically a fangame I'm going to entirely sprite before I find a coder. 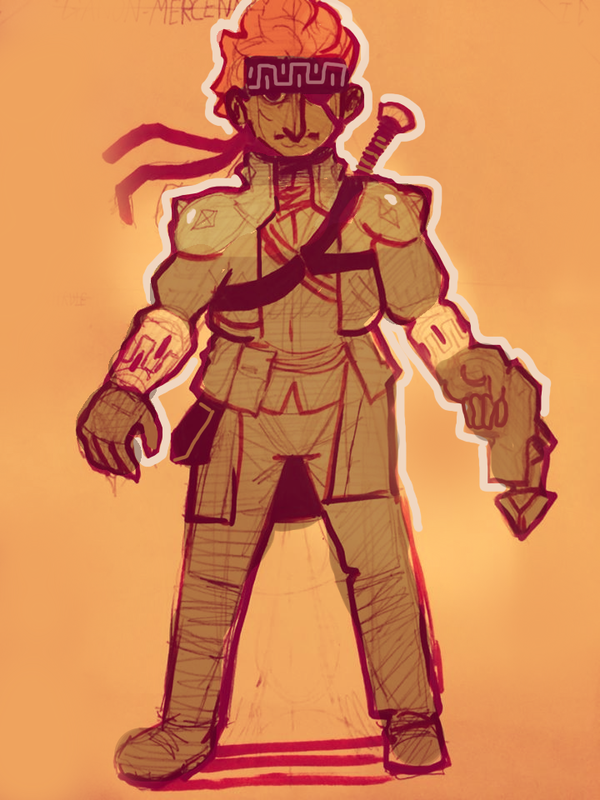 MGS3x Zelda , Stealth based, would serve as a prequel to OOT where one plays as a young ganon mercenary with Impa serving as Intel/backup in the Great war talked about in Alttp. 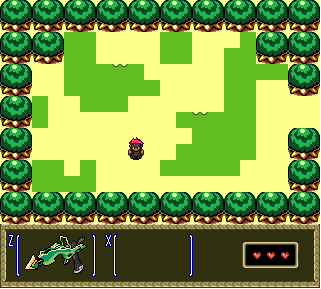 Right now all I have is a mockup, but my plan is to use boktai x alttp styled sprites and use the alttp overworld stretched 150% vertically. 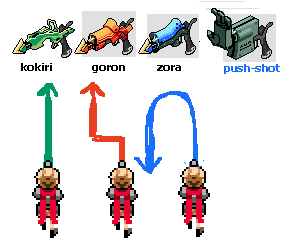 some kind of anti-hookshot, which would push enemies away rather than pull them towards you. and what would be different would be that all the items would be available from the start, except for camo, which along with heart containers would be the only items found in chests. 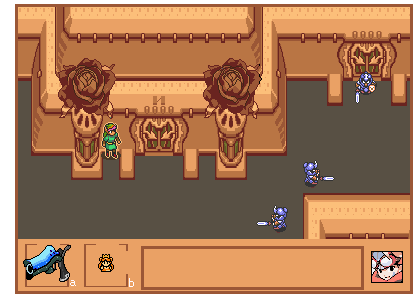 updated with first area mockup.